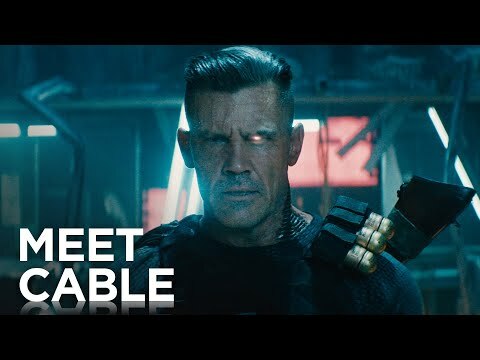 A new trailer for Deadpool has dropped, giving us our first proper look at Cable, the grizzled warrior from the future. 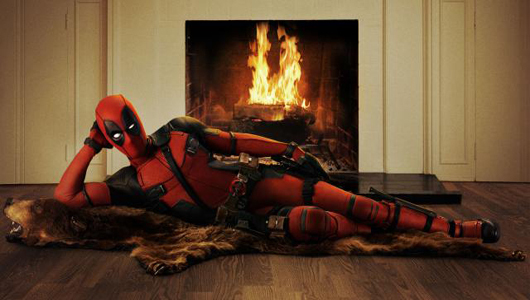 Josh Brolin looks the part as the tough-as-nails hard man but also seems to slot into the Deadpool universe perfectly. The film releases in cinemas on 16th May. 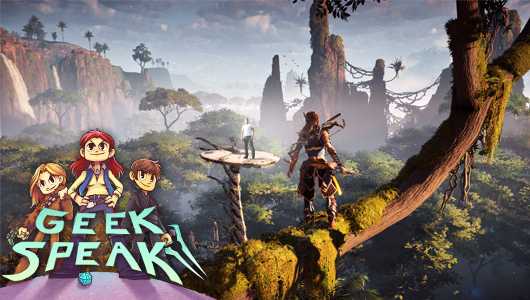 On this episode of Geek Speak, Alex, Jo and Bleezey chat about Horizon Zero Dawn, Mass Effect, Logan and more. 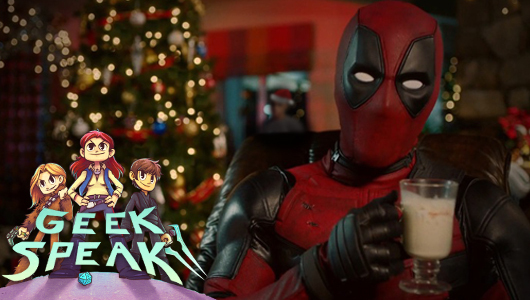 Jess enjoyed the Merc with a Mouth’s first proper cinematic outing, even if it wasn’t quite as ground-breaking as it pretended to be. 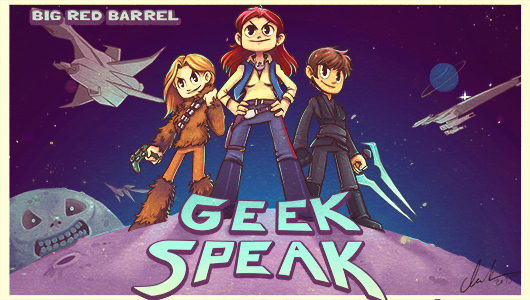 Geek Speak 31: My Licky Rock! 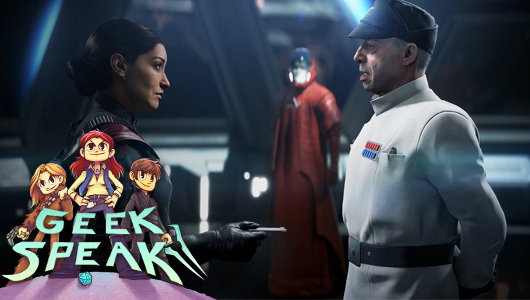 Welcome to another episode of Geek Speak! 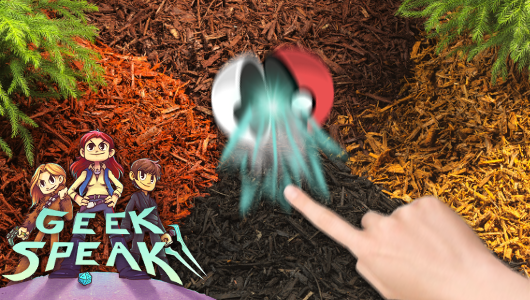 Lauren got a cold, which changed her voice and infected her with loud ‘HIs!’ and Randy Savage impressions.